Have you lost some or all of your teeth? If you have, dentures may be the answer for you. Dentures are replacements for missing teeth that can be repeatedly removed and put back into your mouth. While dentures take some getting used to, and will never feel exactly the same as one’s natural teeth, today’s dentures are natural looking and more comfortable than ever. There are two main types of dentures: Full and Partial Dentures. Dr. Elliot at Sharon Dental, will help you choose the type of denture that’s best for you based on whether some or all of your teeth are going to be replaced and the cost involved. . Conventional Full Denture: A conventional full denture is placed in your mouth after any remaining teeth are removed and tissues have healed. Healing may take several months, during which time you are without teeth. 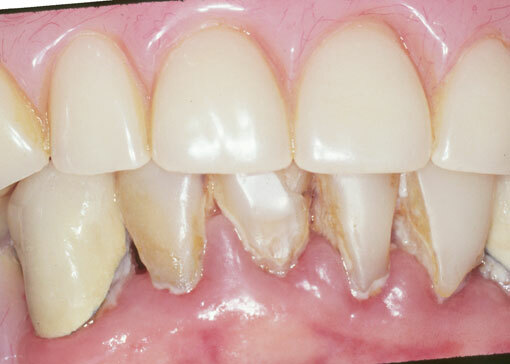 Immediate Full Denture: An immediate full denture is inserted immediately after the remaining teeth are removed. (Your dentist takes measurements and makes models of your jaw during a prior visit.) While immediate dentures offer the benefit of never having to be without your teeth, they must be relined several months after being inserted. The reason is that the bone supporting the teeth reshapes as it heals, causing the denture to become loose. 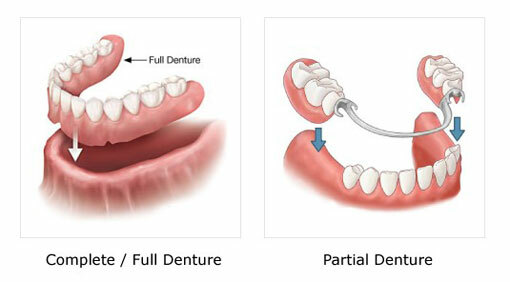 Partial Denture: A partial denture rests on a metal framework that attaches to your natural teeth. Sometimes crowns are placed on some of your natural teeth and serve as anchors for the denture. 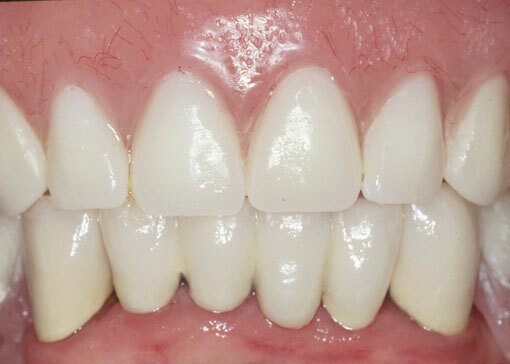 Partial dentures offer a removable alternative to bridges. If cared for properly, dentures should last a minimum of five years. Over a period of time, your denture will need to be relined, remade, or rebased due to normal wear. Contact us today for more information!